Interested in a Louisiana Civil Service job? JobTestPrep is here to help you pass the Louisiana Civil Service Exam with our online preparation package. Prepare for the exam with our practice tests, sample questions, and study guides. Louisiana's State Department of Civil Service is responsible for scheduling and administering the LA Civil Service Test. As a result, the same exam may be used across the state for similar job titles. Generally, the civil service test in Louisiana is formatted as a timed multiple-choice test. The exam questions and content differ according to the job title. Read on to learn more about each one. The PLE Civil Service Test (Professional Level Exam) is administered for management and supervisory positions, as well as for a wide variety of skilled, professional jobs. There is a total of 105 questions on the PLE exam that include English reading and writing skills, problem-solving, and effective communication skills. The Law Enforcement and Protective Services Exam is administered for entry-level law enforcement jobs in the Louisiana Government. There are a total of 60 questions on the LEAPS test that include decision making, English reading, and writing skills, math, problem solving, and coding. The OSE (Office Support Exam) 8500 measures your basic abilities and skills to perform clerical and administrative support jobs. The test includes questions about processing data, information, knowledge of basic writing concepts, reading, and following written instructions. The 9242 APT exam is designed to assess your ability to work in accounting paraprofessional jobs. The exam assesses your ability to answer bookkeeping and accounting problems, basic math problems, computing, and familiarity with professional accounting terms. The 9111 Engineering Tech test assesses four main skills; attention to detail, English usage, following directions and problem solving. The exam is comprised of two parts and consists of roughly 160 questions. Louisiana has a statewide entry-level firefighter exam used to determine if an applicants meets the basic qualifications to become a firefighter. Each police department within Louisiana chooses which exam they require you to take in order for you to be selected in the hiring process. To learn more about the different exams offered, see JobTestPrep's Civil Service Exams by Profession. Applying for the LA State Civil Service Test is done through Louisiana State’s online application system; for upcoming exam schedules, state and local job announcements, and requirements see the Louisiana State Civil Service website. For additional information about local civil service exams in Louisiana, view the municipality’s website. Only the most competitive candidates who successfully pass their Louisiana Civil Service Exam will have their names added to a list of eligible candidates and may be contacted to continue through the application process. JobTestPrep created practice tests for your Louisiana State Civil Service test, including study guides, practice tests, and detailed explanations to help you better understand and improve your score. 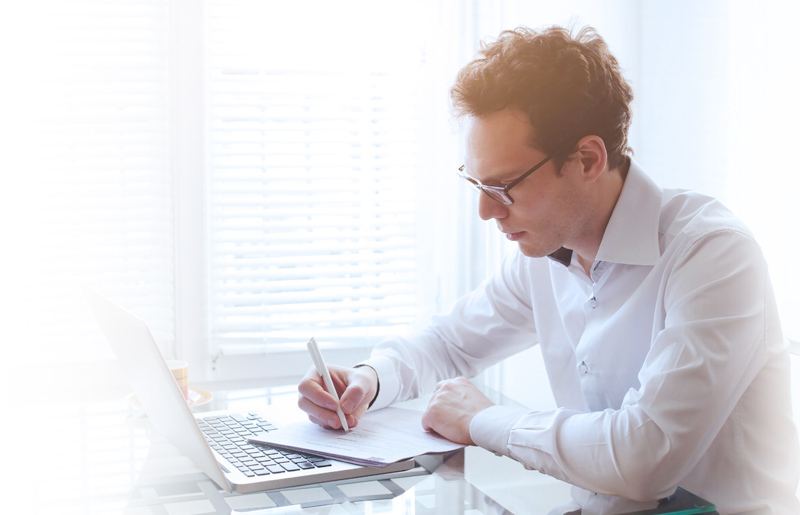 With our practice resources, you will gain the knowledge, confidence, and skills you need in order to successfully pass your Louisiana Civil Service Exam. New Orleans Police Department: The New Orleans Police Department requires an admission test. The NOPD recruitment test is critical to increasing your chances of becoming a police officer.